Fab Discounts, Rewards & Demonstrator Benefits! 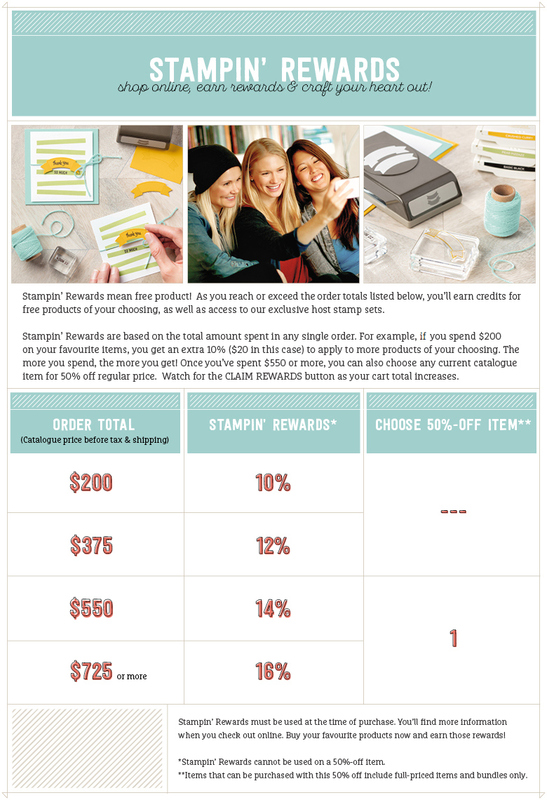 Ask me how you can get a 20%–25% discount on all Stampin’ Up! products. Sharing your love of papercrafting as a demonstrator is a great way to support your hobby! Plus you can earn additional income based on your sales and recruiting--just how much extra income is up to you. It’s your business so you get to set your schedule and put in as much (or as little) time as you’d like. Stampin’ Up! provides plenty of support through online training resources, a quarterly magazine, biannual events, and a demonstrator-only online community with thousands of project ideas! If you live in Canada, contact me now to see if this opportunity is right for you. Big Shot: The Die-Cutting Machine of Your Dreams!